When I learned that my sweet neighbor's dad passed away last week, I wanted to make her a special sympathy card. 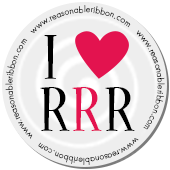 A card seems like such a small gesture, but I know from personal experience just how much it means to receive one. Just to know that others are thinking of you and care about your loss is very comforting. So I created this elegant sympathy card to let her know that I am here for her if she needs me. 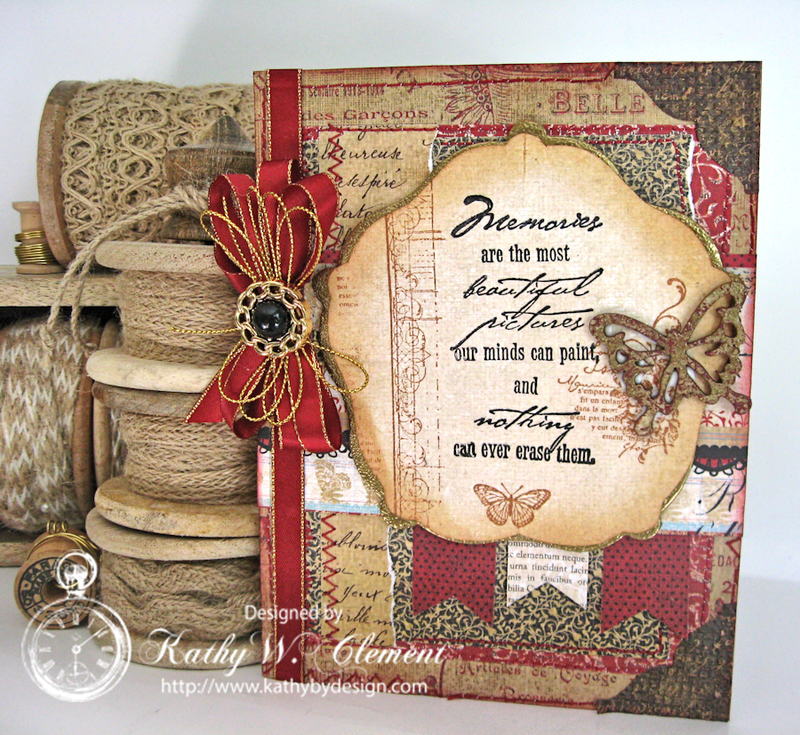 I stitched together lots and lots of layers of paper, then added a stamped focal sentiment. The elegant sherry satin ribbon with gold edges was exactly the finishing touch this card needed. I topped it with a delicate looped bow made from metallic gold string and a fancy button from my stash. This picks up on the gold embossing in the card focal. The papers are from the Noted Paper Collection. 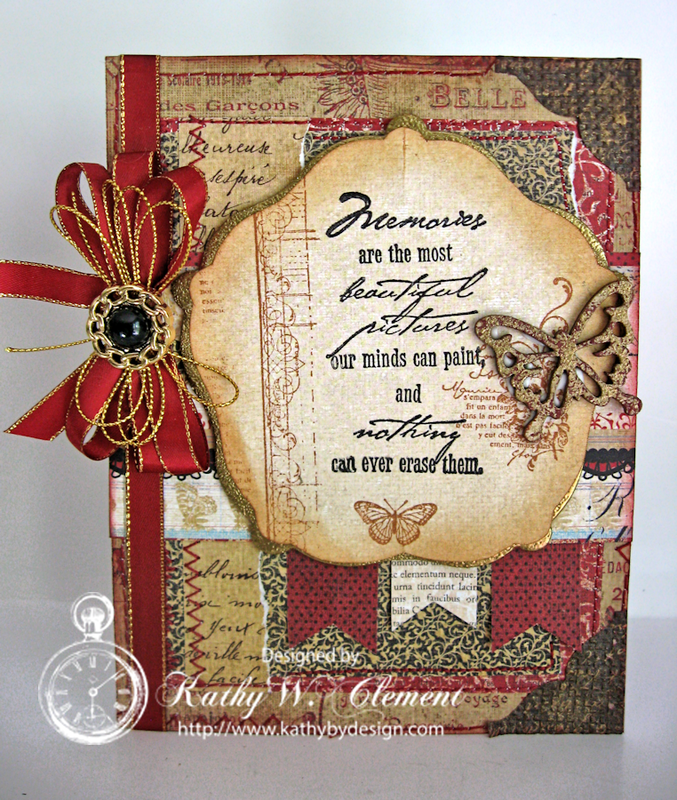 I stamped the sentiment from Fiskars retired stamp set, and then decorated it using stamps from the Artful Collection. The wooden butterfly was embossed with gold embossing powder then tapped with Aged Mahogany Distress Paint. 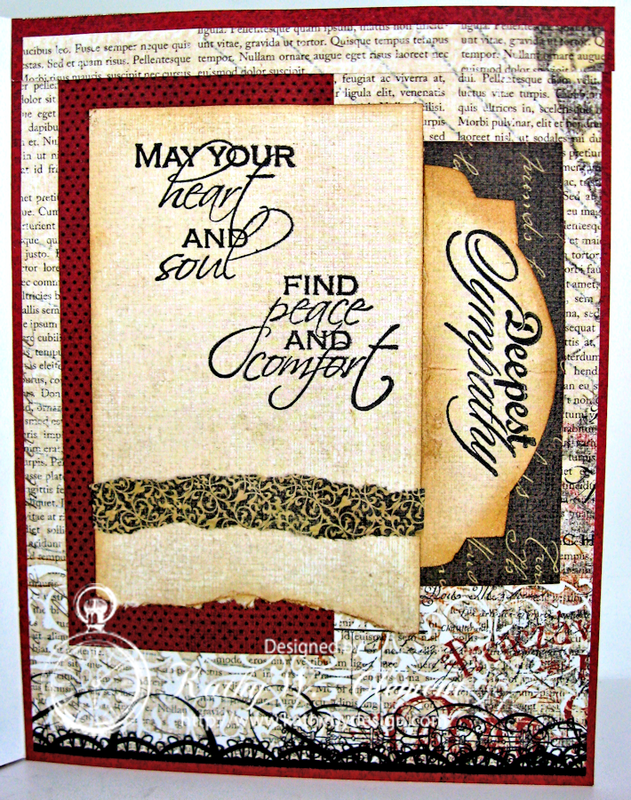 The interior of the card uses the same papers along with sentiments from a stamp set called Heartfelt Greetings. This is a beautiful and thoughtful card. I am sure your friend really appreciated it.